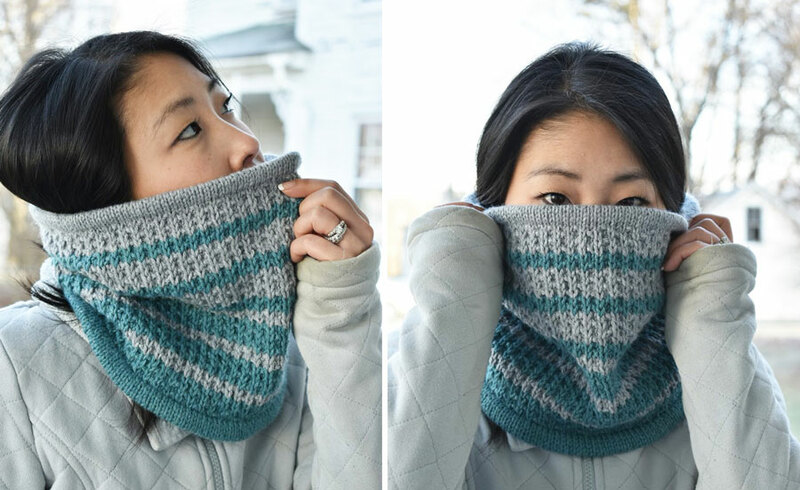 I love everything about this cowl! The texture, the colors, the warmth are all appealing! It's tall so that it can smoosh down to give extra coverage for the cold weather. Knit in a wool/acrylic blend, and made in a smoke-free, cat-friendly house. If you will need to launder this cowl, please hand-wash gently in cool water and lay flat to dry. $40.00 with free shipping in US only. No international shipping.